It is official, the parent company of software proposition Snapchat and new hardware offering Spectacles, Snap Inc., has filed for an initial IPO with the New York Stock Exchange looking to raise $3 billion. Snap Inc.’s initial public offering will be the largest technology-based IPO since the monstrous Alibaba Group Holding Ltd decided to float itself. Of course, there’s been a lot of talk in recent months about Snap Inc. going for this IPO, so it doesn’t come as any real surprise, but what it does do, is give us an insight into the estimated value of the business which is likely to be around the $20 billion mark. It also gives us an overview of the company’s spectacular user growth over the last 5 years since Snapchat first launched to an excited, but somewhat confused, set of users across the world. As with most app-based startups, the current state of Snapchat, and indeed the holding company behind it, is nothing like it was when it was originally launched. In the first instance, Snapchat started out as a native mobile app which allowed users to send time-limited photographs which would ultimately self-destruct and no longer be visible to the recipient. That offering quickly expanded with the ability to send video-based Snaps, create Stories, add on-demand Geofilters to content, and even view and consume promos directly in the app. Snap Inc. now also deals in hardware thanks to the Spectacles wearable product, and has plans to pivot further into camera devices. We work with partners to measure statistical lifts in ad recall, brand favorability, and purchase intent. For example, when a music streaming service ran a Snap Ad campaign, Millward Brown measured that it drove a 30% lift in subscription intent, 2x the mobile norm, and a 24 percentage point increase in ad recall, 1.5x the mobile norm. The IPO itself is extremely interesting, but it’s the smaller snippets of information and statistics shared that will likely interest the majority of us. 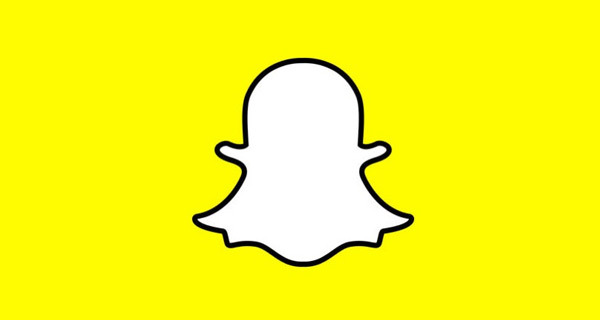 As an example, Snapchat has 158 million daily active users responsible for creating 2.5 billion Snaps each day. A whopping 60% of those DAU’s interact with other users via the built-in Chat mechanism on a daily basis, with 60% also using the device camera to create and issue Snaps. The app also appears to have an extreme stickiness, with those daily active users opening and visiting the app on an average of 18 times per day.